This is the first school I have worked in over 15 years that does not have the Accelerated Reader program. Now I know people either love or hate AR so don't throw tomatoes at me but I actually love AR! I realize the questions are lower level questions and that it doesn't require students to think deeply about their reading. However, this year I have missed the accountability. I missed being able to print those reports and see what my students are reading. Or not reading. 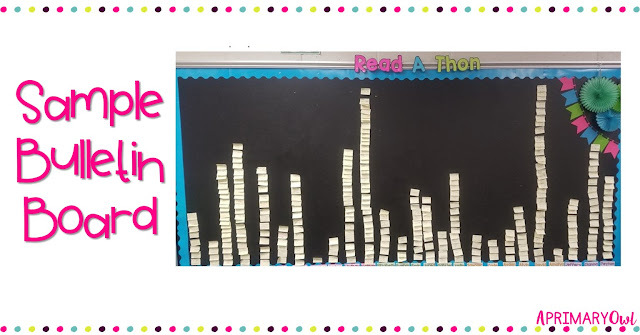 I realized I really needed something too that would give my students an incentive to read more books! Then I made a bulletin board title "Read A Thon". Every time a student reads a book, they fill out a book report on a Google Form. We have an online learning platform so I share the link with them through that. 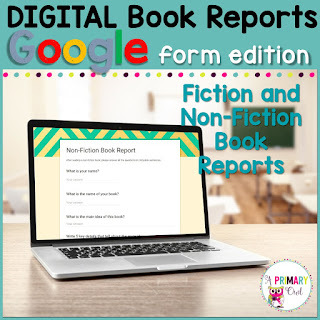 But there are many ways to share the link, and the best thing about Google Forms is you do not have to have Google accounts for every child to use forms. 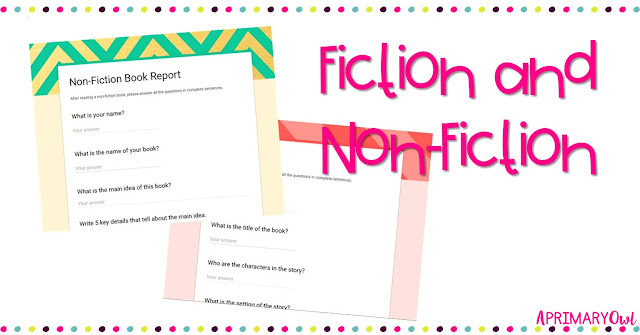 How do you keep students accountable for their reading? I would love to hear! 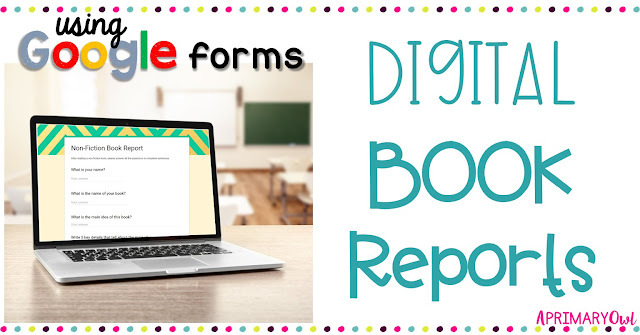 Taking your book reports digital!